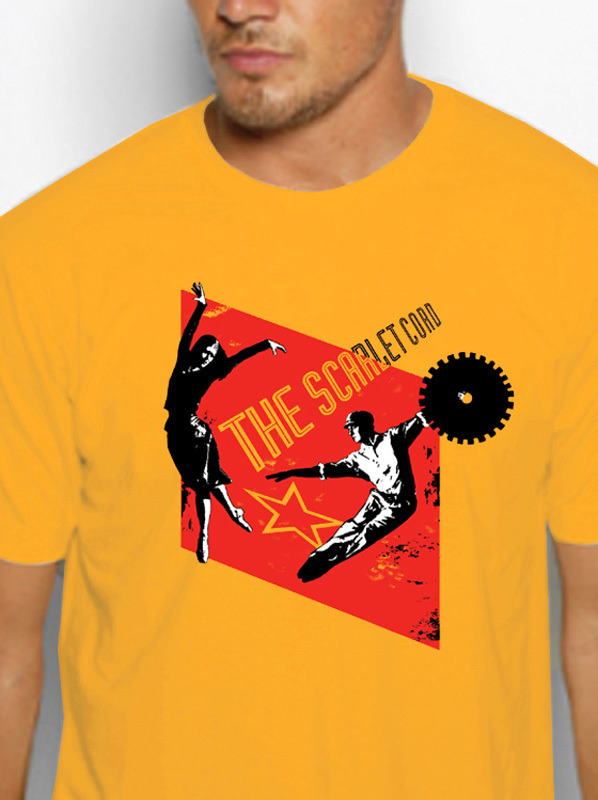 A well-known Christian ballet company needed help with branding and promotion, as well as posters for several unique narrative productions. 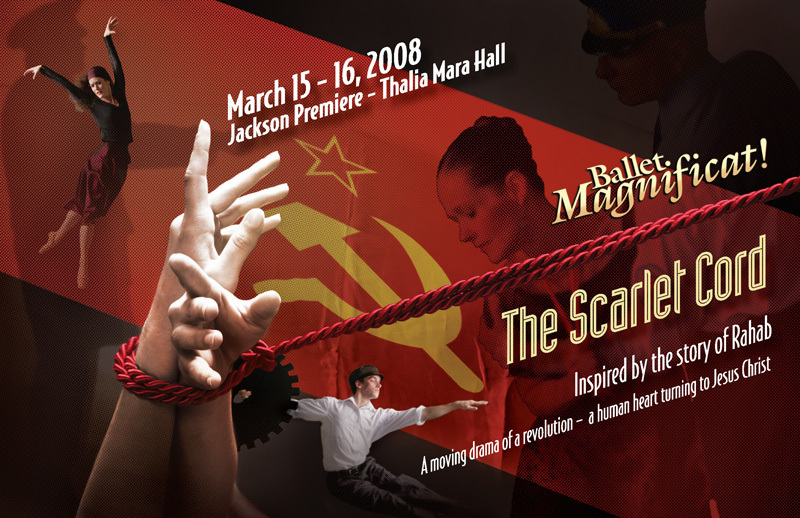 One full-length ballet, The Scarlet Cord, featured the biblical story of Rahab against the backdrop of Soviet Russia. 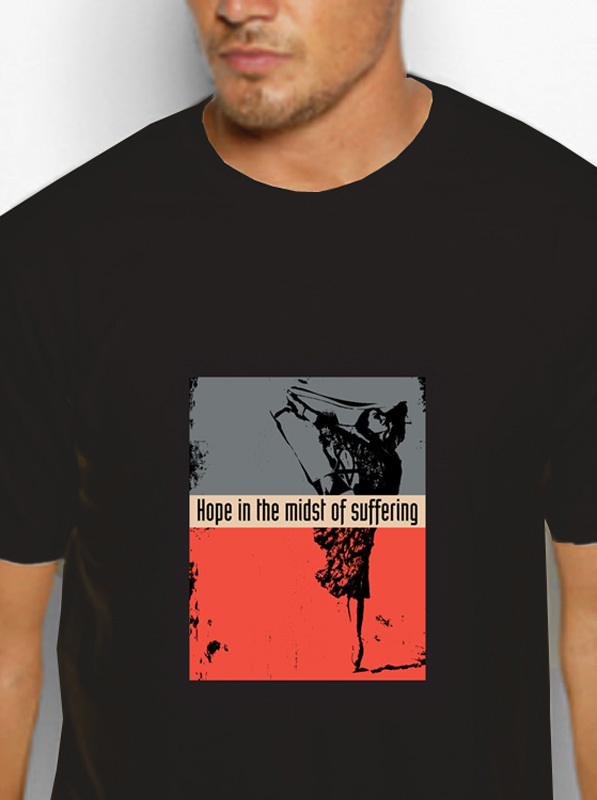 We produced a book of photos and narrative to accompany the full-length ballet, as well as promotional t-shirts. 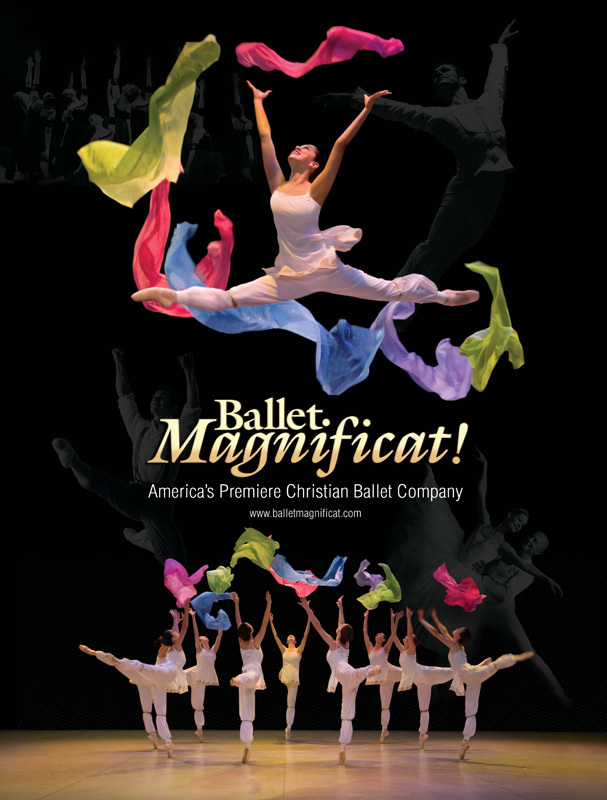 In addition, Imaginary Company crafted DVD covers for Ballet Magnificat's instructional videos on ballet technique.